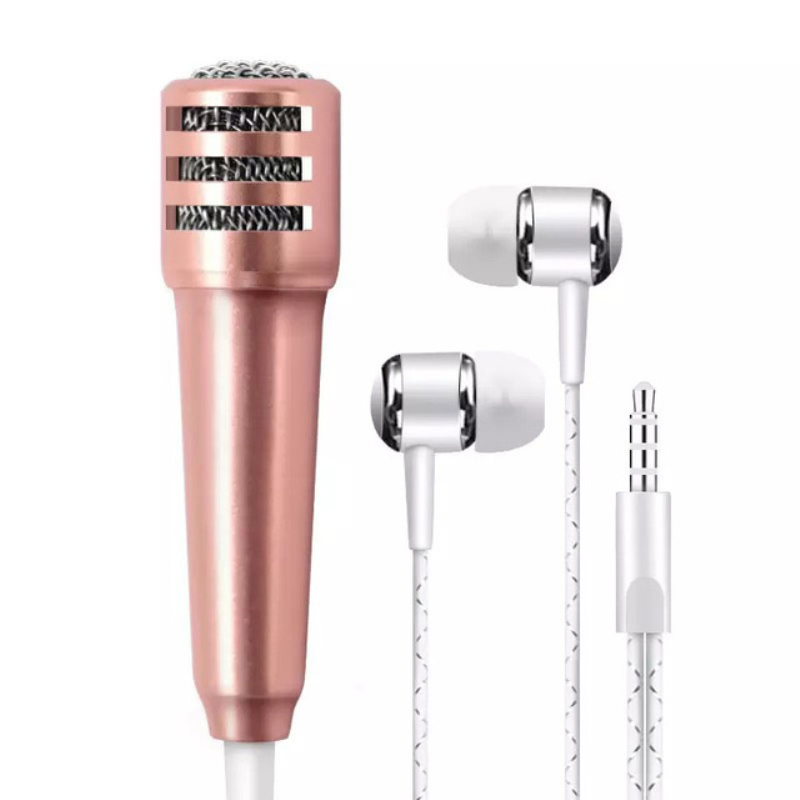 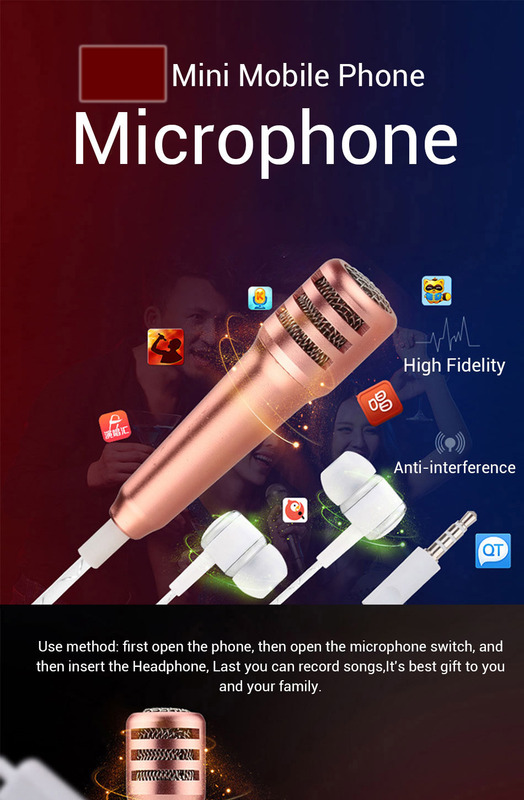 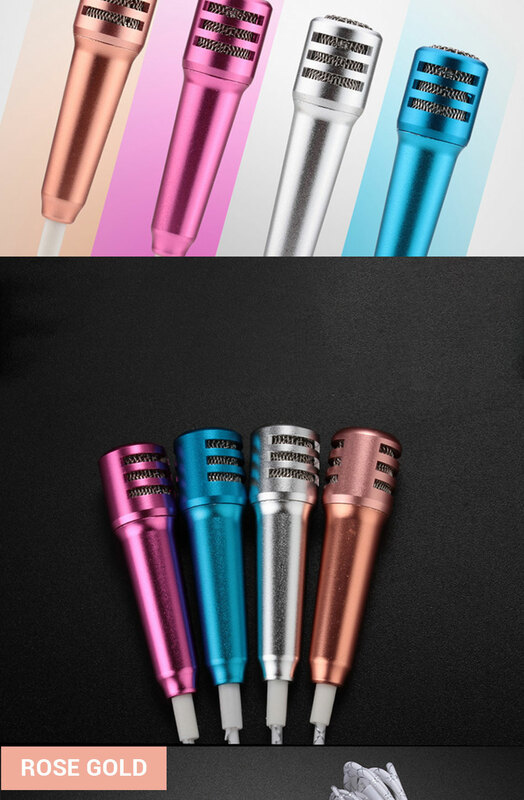 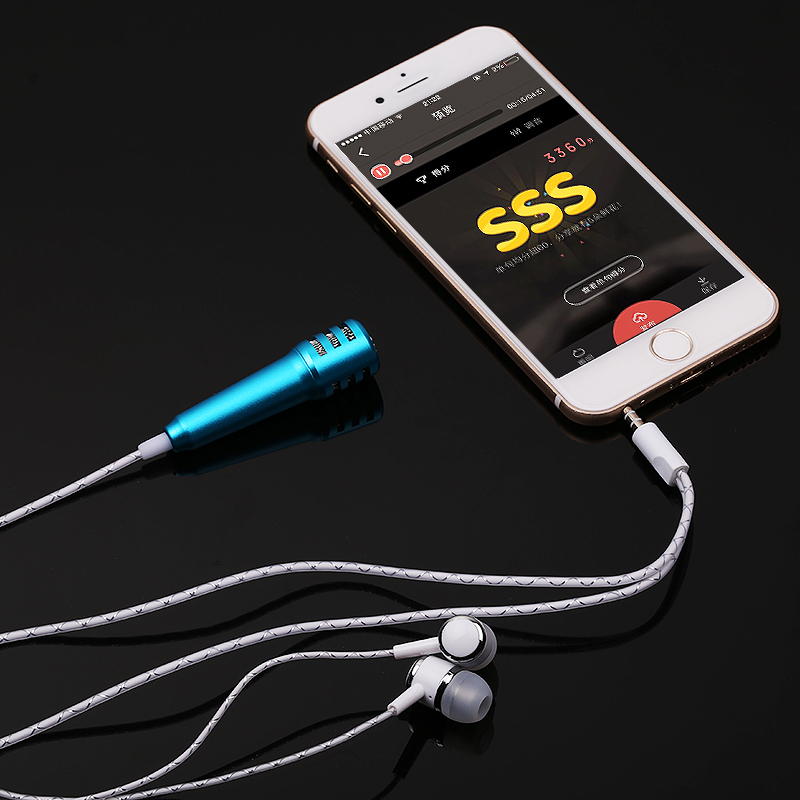 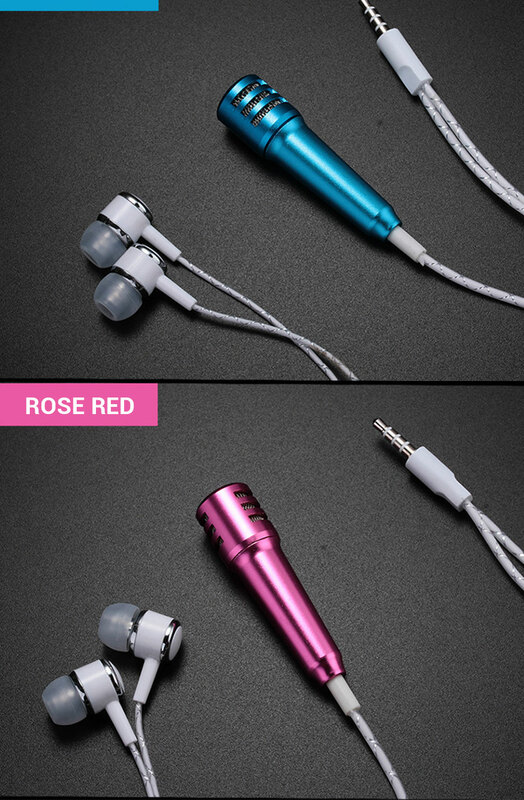 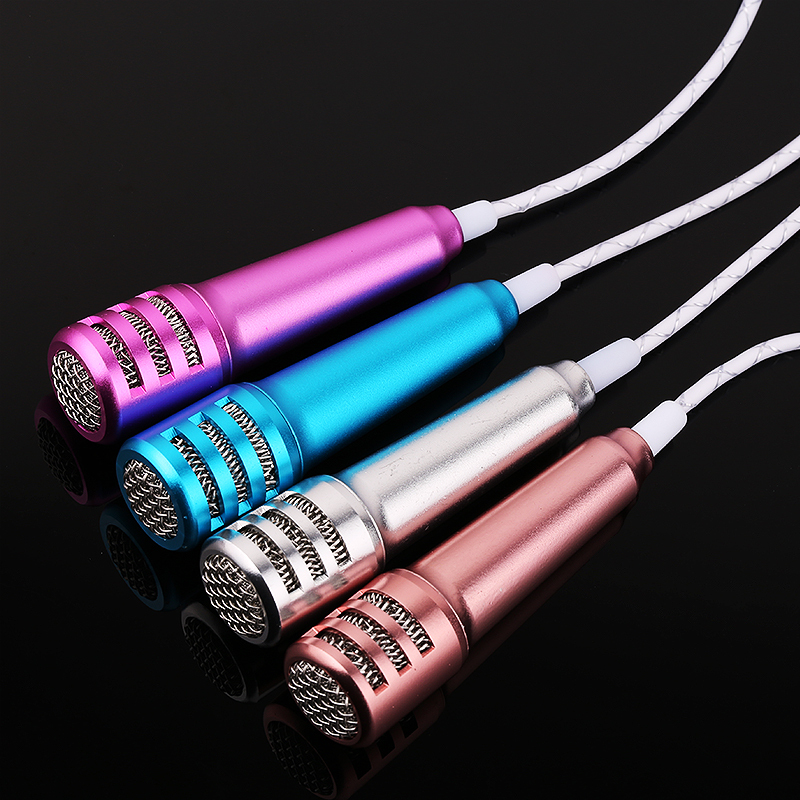 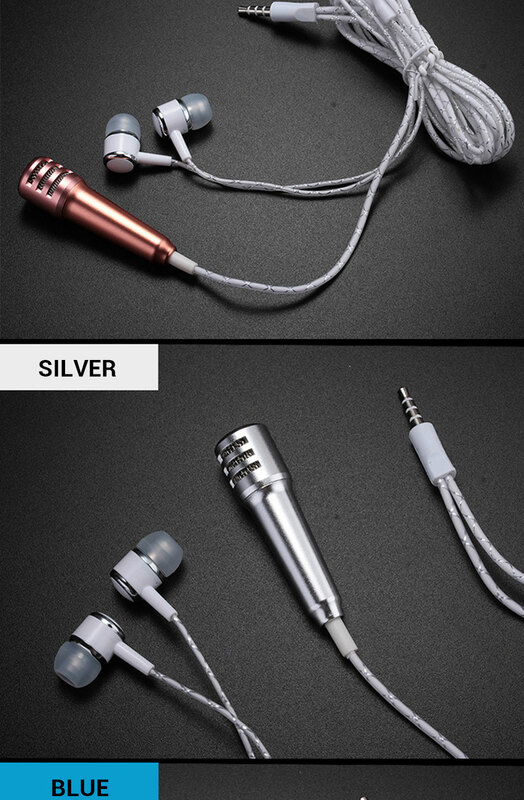 Use method: first open the phone, then open the microphone switch, and then insert the Headphone, Last you can record songs,It’s best gift to you and your family. 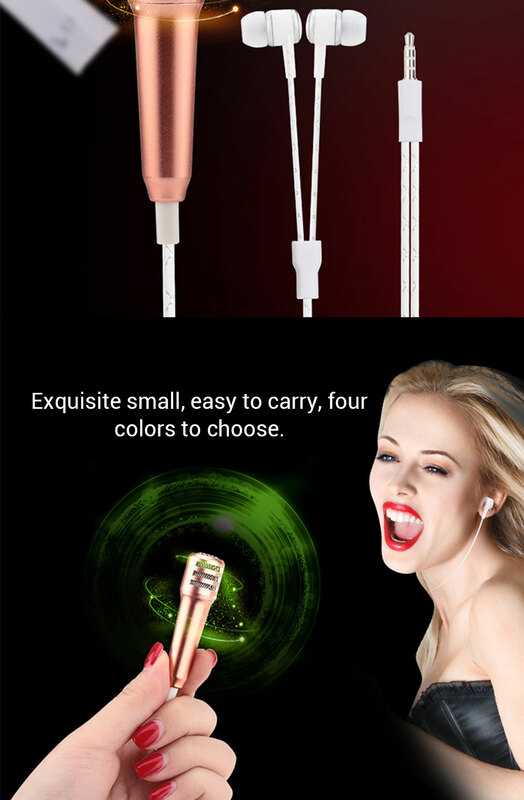 Exquisite small, easy to carry, four colors to choose. 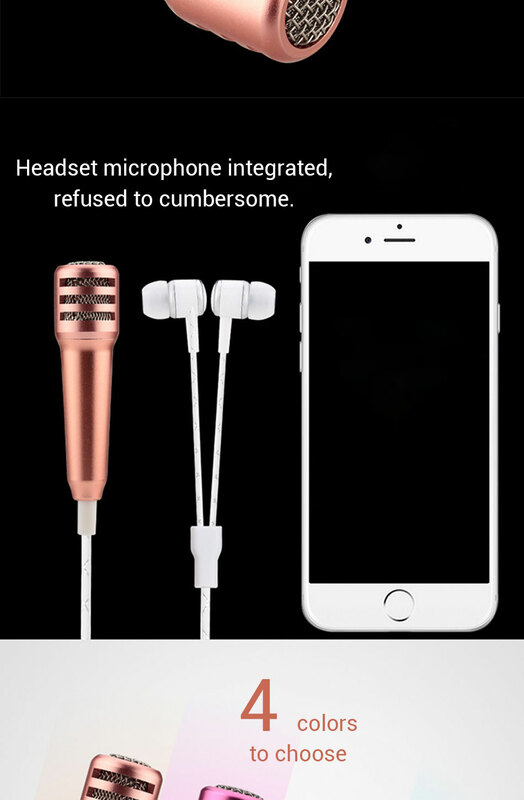 Perfectly compatible with all kinds of mobile phones. 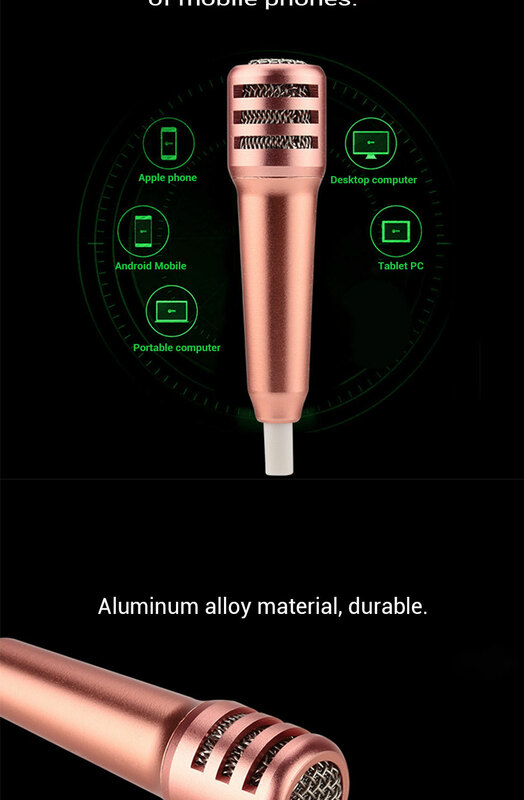 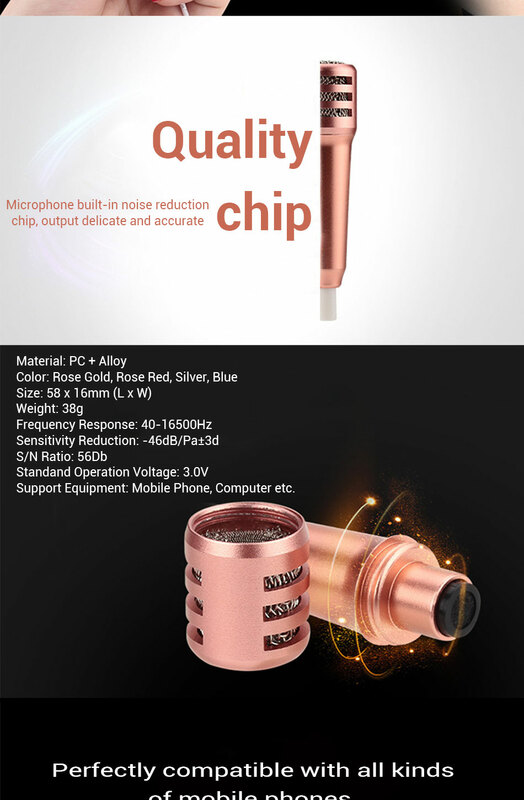 Microphone built-in noise reduction chip, output delicate and accurate sound.